The Wiegands: JAK designs Giveaway. The minute I saw these camera straps, I was like "these are so me!!" 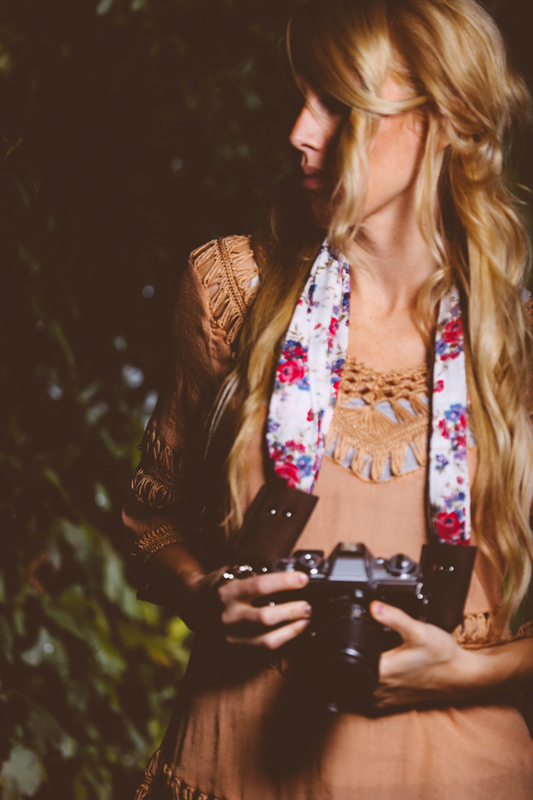 They are beautifully handmade scarf and leather camera straps- so unique, well made, gorgeous fabric choices. 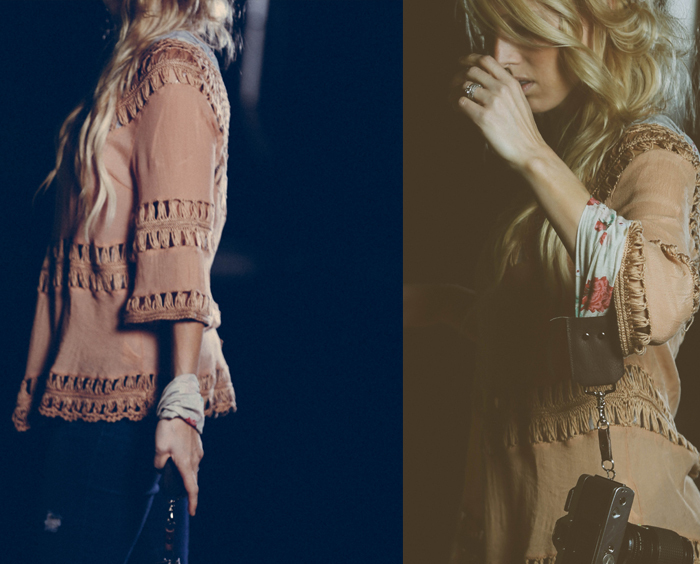 Perfect for a mama on the go trying to juggle carrying a camera and 3 little kids! When putting together my Holiday giveaways, I knew JAK designs had to be a part!! 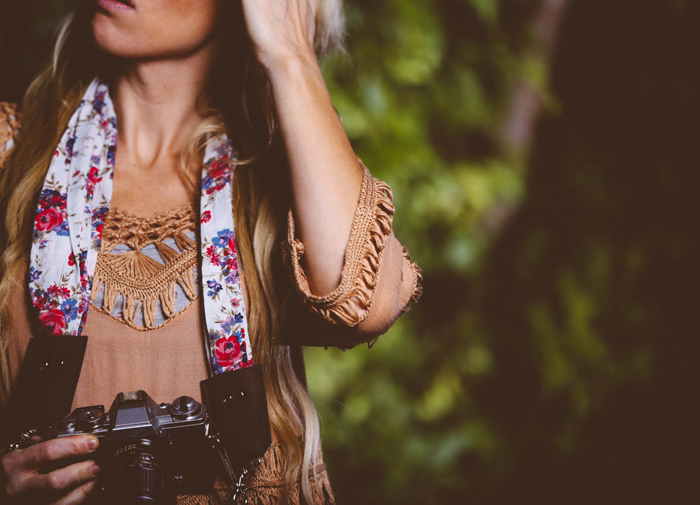 Such a beautiful, timeless piece that can be paired forever with your camera! 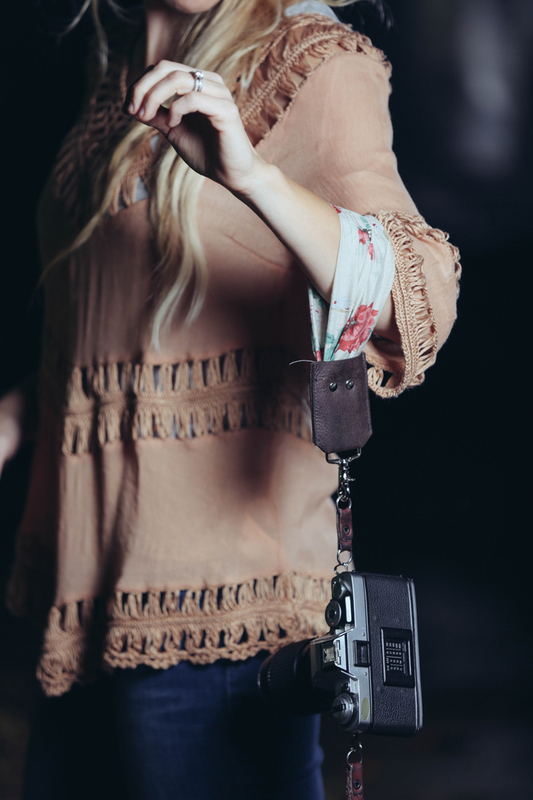 "JAK Designs (aka Jennifer and Kerrin) began when two friends, a photographer and a bag designer, decided to come together to make stylish, distinctive leather accessories. 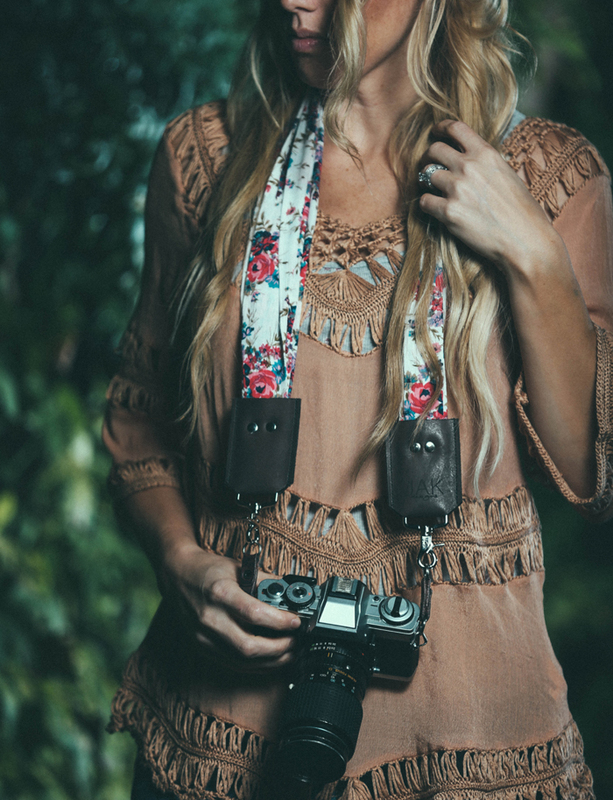 We launched our product line with these beautifully handmade scarf and leather camera straps and have been hustling ever since."